Our new animated short finally sees the light of day! 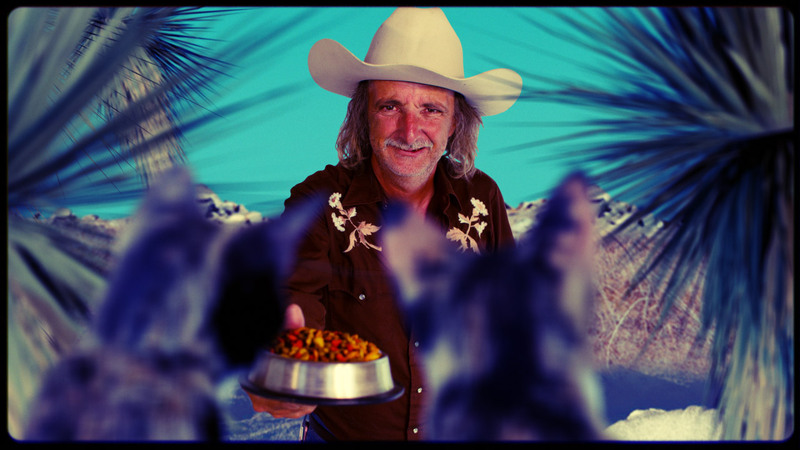 Starring our friendly neighbor, sometimes-cat-sitter and Lousiana native Glyn Royston, this clip will have its premiere in the real world at this year’s Desert Dust Cinema short film festival in Lobo/Texas during the first weekend of September. Come around, it’s all free!